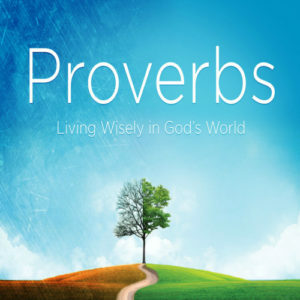 These three verses found in Proverbs 3 are some of my favorite verses in the entire book of Proverbs. I cannot even begin to count the number of times I have quoted these verses to myself. What a clear division between two practices: trusting in the Lord and trusting in ourselves. God loves to be trusted. He loves to be consulted! He promises to make our paths straight if we will but trust in the Lord and look to Him in everything. Even if the path looks scary or is fraught with pain, let every believer continue to trust in the Lord.